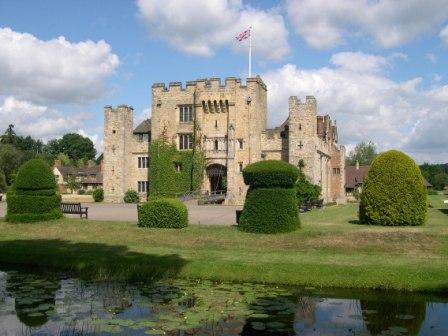 When William Waldorf Astor purchased Hever Castle in 1903 he created a private wing, The Astor Wing, in the style of a Tudor village, connected to the castle by a covered bridge. This private wing is now available to hire for meetings and conferences. 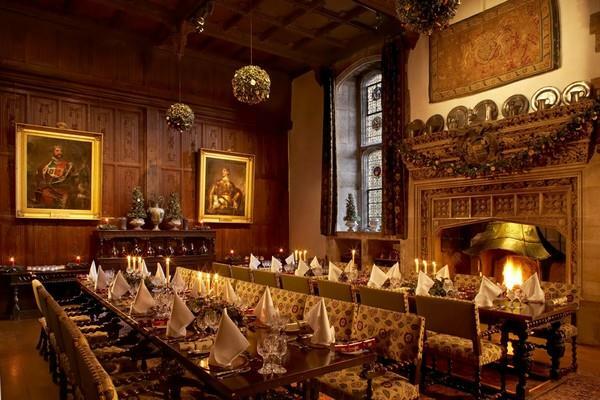 Within The Astor Wing there are three interconnecting rooms referred to as The Tudor Suite, featuring oak panelling, a superb art collection and original features such as an ornate stone fireplace and leaded window overlooking the lawns and moat. Wi-Fi is available throughout the Astor Wing and audio visual equipment is available upon request. 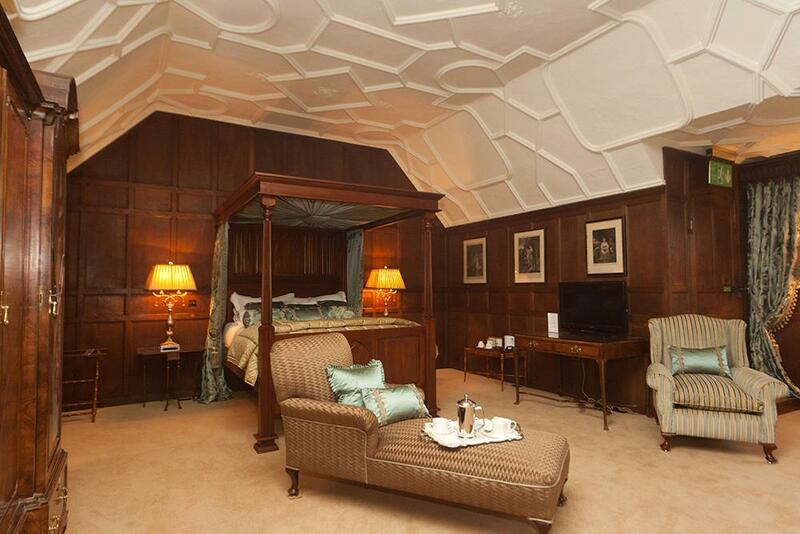 With 28 luxury bedrooms there is an option for residential stays. The Castle itself can be incorporated into your event offering dinners and private guided tours. 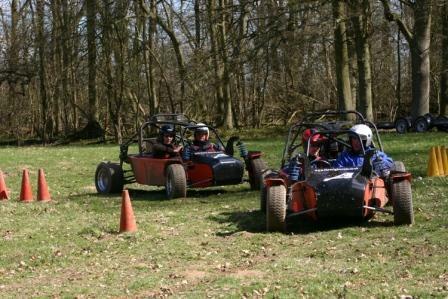 There’s an activities field in the grounds of the Hever Castle Estate, allowing for motorised activities and team building pursuits. 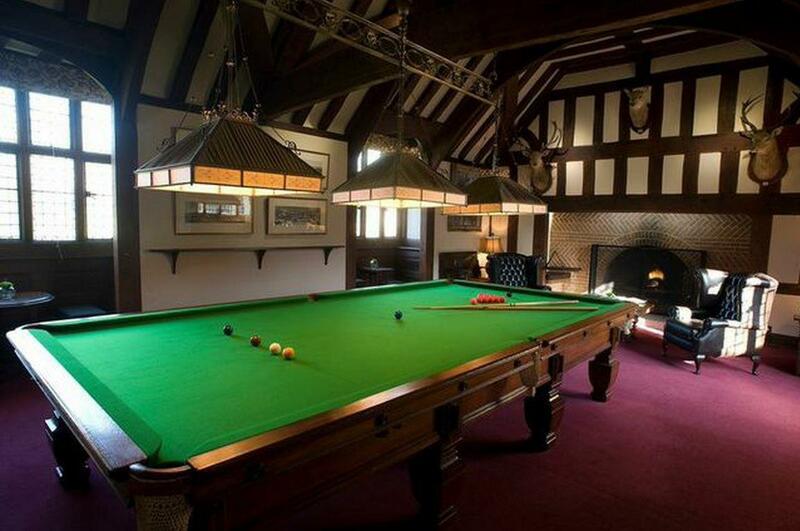 Enjoy a round of golf at Hever Castle Golf Club or simply relax in the country house style lounge & billiards room. 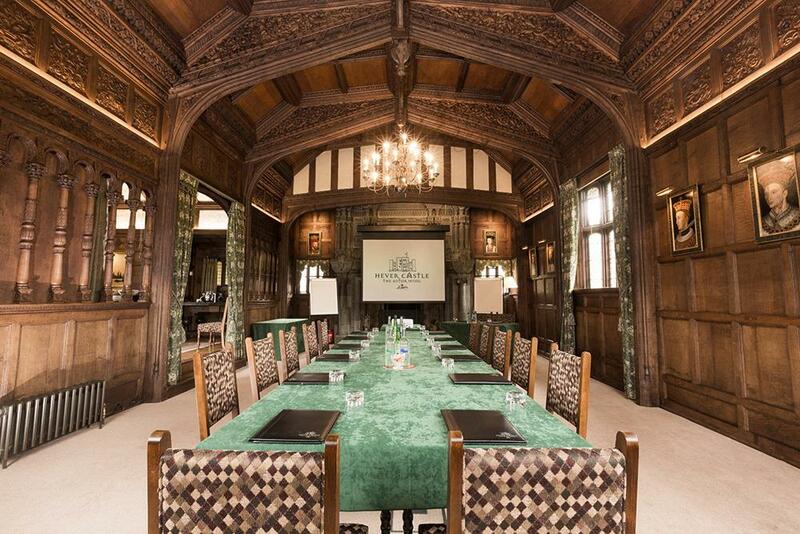 The recently refurbished Guthrie Pavilion, located in the Italian Gardens at Hever Castle, is a contemporary light and airy conference and event venue providing the perfect location for groups of 40 – 200. Palladian in style this modern facility is surrounded by award winning gardens offering an abundance of natural daylight. Fully equipped with free Wi-Fi and a built in projection screen, data facilities are available if required and there is ample room for any necessary staging or sets. The floor space of this versatile venue can be set up to suit your specific requirements. 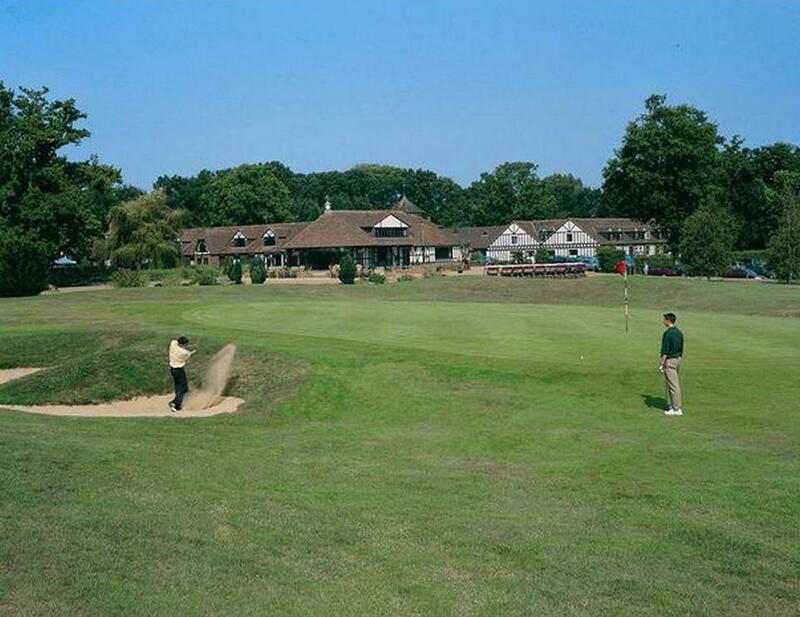 With a private activities field located adjacent to The Guthrie Pavilion, there is a great opportunity to incorporate motorised sports and team building activities into your event and golf is available at Hever Castle Golf Club. 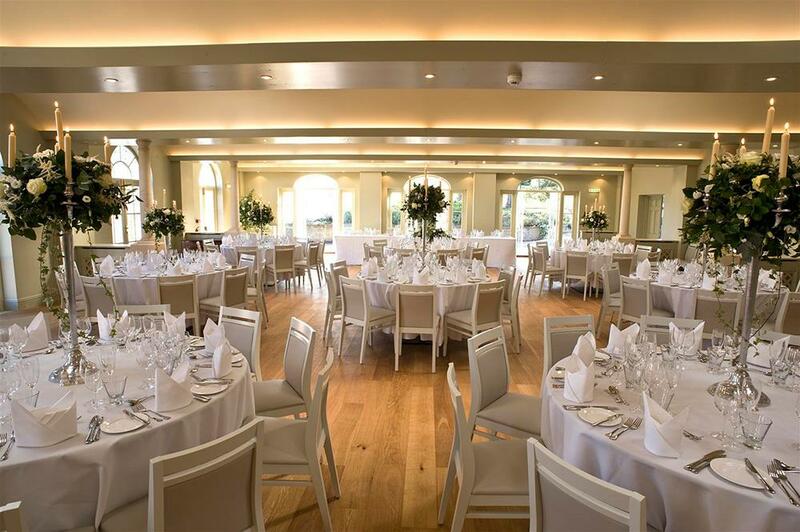 The recently refurbished Guthrie Pavilion, located in the Italian Gardens at Hever Castle, is a contemporary light and airy conference and event venue providing the perfect location for groups of 40 – 200.